Kids love their cartoons and movie studios cash in on it by churning out animated flicks. With so many options available, which ones do you allow your kids to watch? Here are the top four animated movies for children from the ages of 4 to 8. 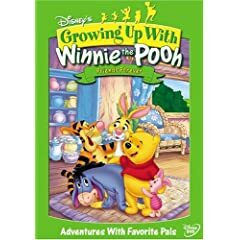 Winnie the Pooh movies are ideal even for pre-schoolers. The stories revolve around a boy named Christopher Robin and his bunch of imaginary friends Pooh, Tigger, Eeyore, and Piglet. Movies in this series have simple themes and are easy to understand. Another plus point is that the movies have no violence or scary monsters in them. 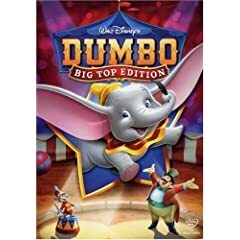 Dumbo is another great movie for young kids. This classic tale of a young elephant with big ears will appeal to both kids and dads. Released in 1941, the movie will introduce your children to the traditional style of animation. It’s also a movie with a sublime message. Dumbo’s story teaches kids to accept people irrespective of how different they are. This cute baby elephant’s story is sure to bring out dad’s sentimental side as well. 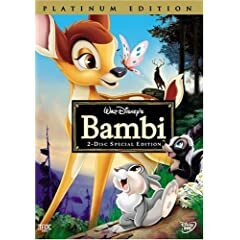 Bambi is an old-school animated movie that chronicles the life of a deer. Children will enjoy the innocence of the main character as well as the portrayal of the forest as it changes through the seasons. One of the main characters does die in the movie but the actual death is never shown onscreen. This movie is a good option to introduce your kids to modern animation. 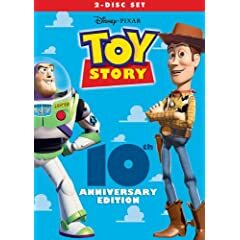 Toy Story combines moviemaking at its best with good storytelling. This movie follows the adventures of a little boy’s toys and deals with emotions like jealousy and abandonment. Your kids will never see their toys in the same way again.